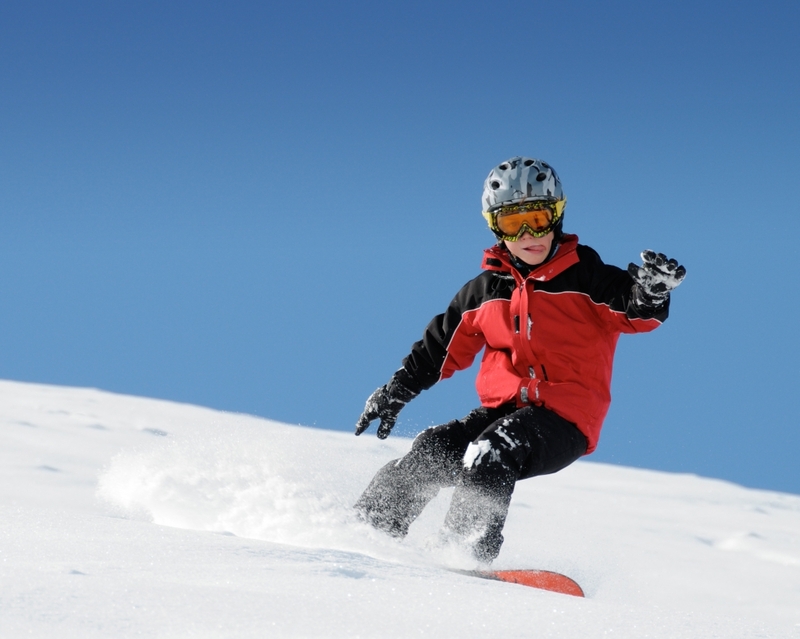 Learn snowboard or perfect your technique with snowboard lessons we teach in school. Qualified teachers of great experience and high technical level. Dynamic and customized classes that can range from 1-5 students. Save the class to your needs, choose the time and even monitor. Follow us on facebook to be aware of everything around our school and Pajares ski resort.